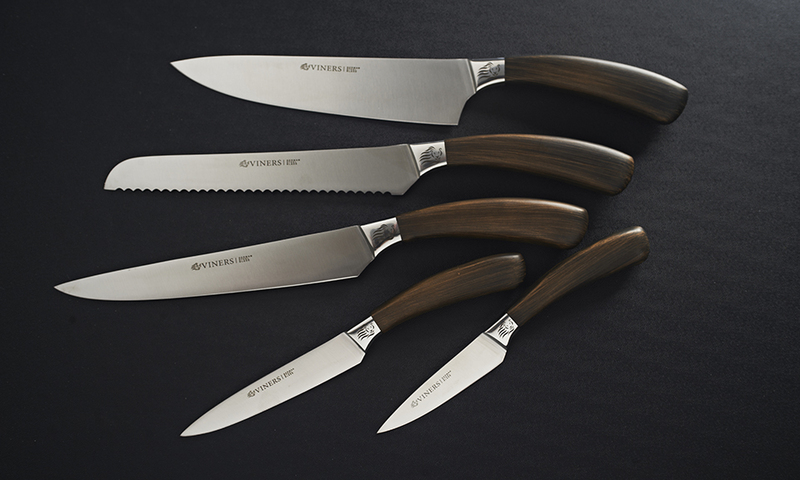 The blades of these Eternal knives contain a higher carbon content, making the blade stronger, with a longer-lasting cutting edge. 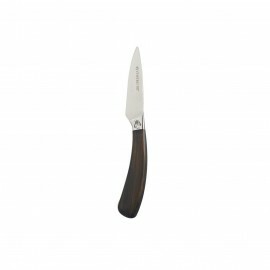 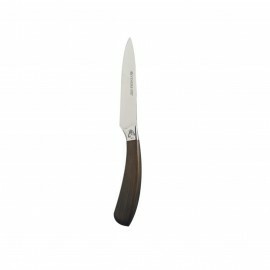 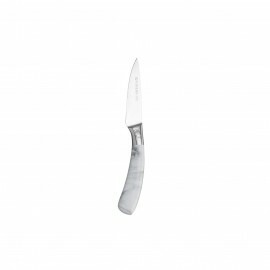 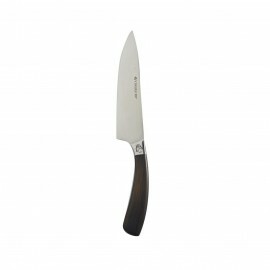 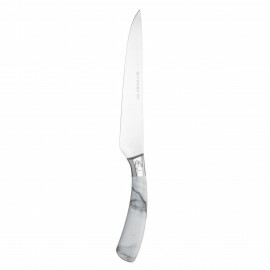 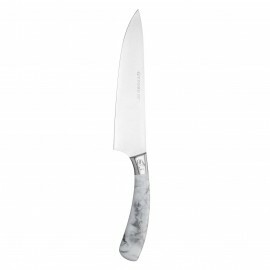 Made from quality stainless steel, the handle has a beautiful wood effect design, which brings style to these knives whilst preventing deterioration during washing. 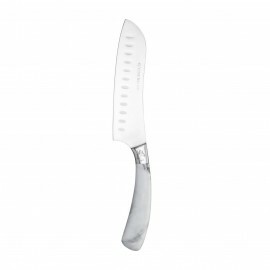 The taper ground blades maintain their sharp cutting edge, whilst the curved handle has been specially designed to provide optimum comfort during use. 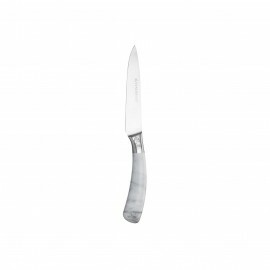 Comes with a 25 year guarantee.